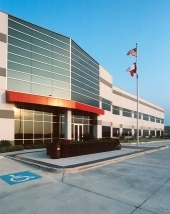 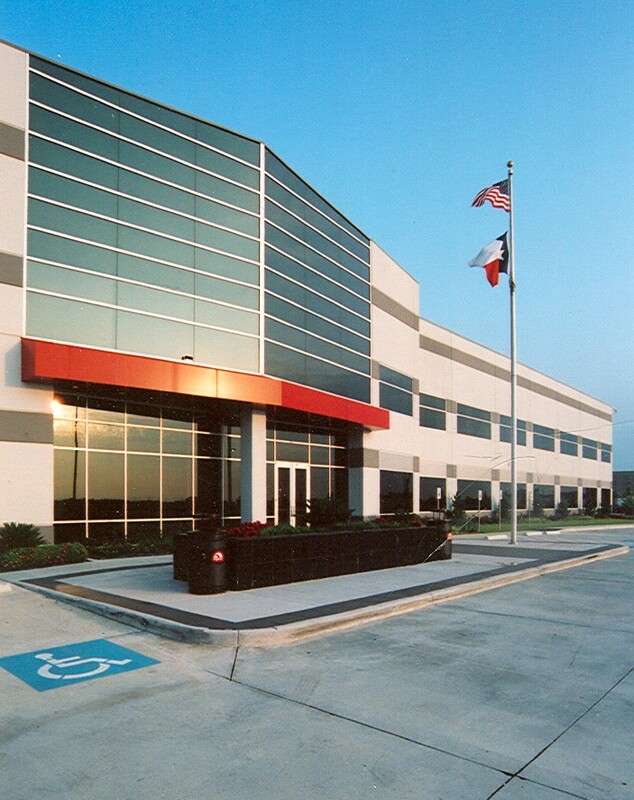 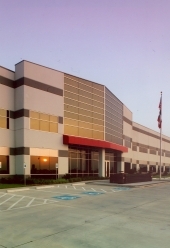 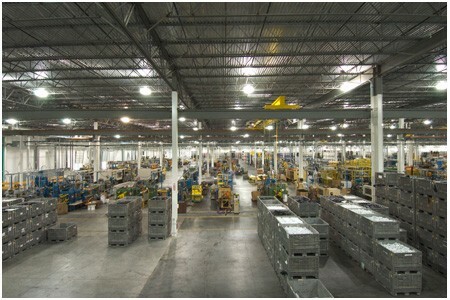 Igloo Global Headquarters serves as a manufacturing and distribution center. The site is located in West Houston off IH-10. 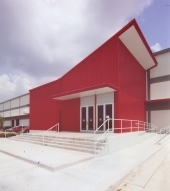 One of the requirements for this project was to incorporate the new 971,000 sf facility with the existing 500,000 sf facility to create a cohesive campus. 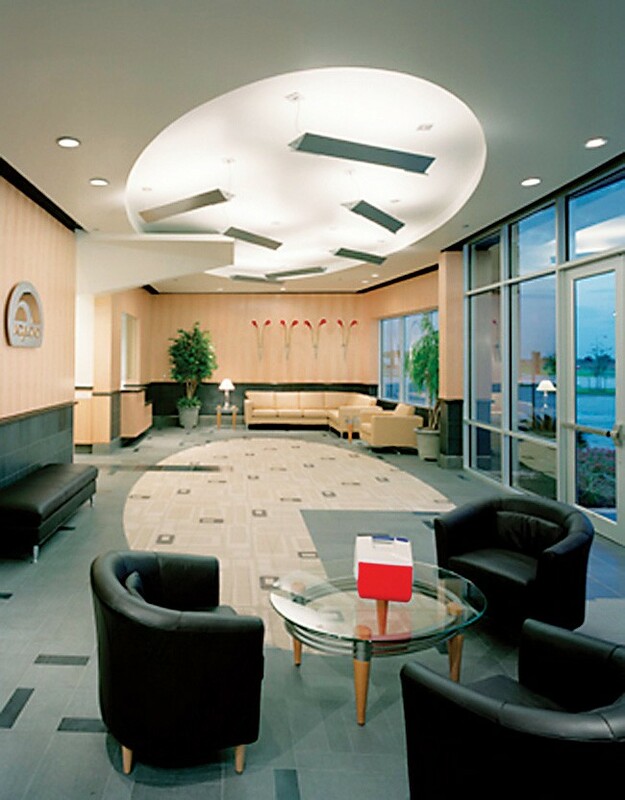 Our design team focused on creating a welcoming “front door” to the 87,000 sf of corporate office space located within the facility. 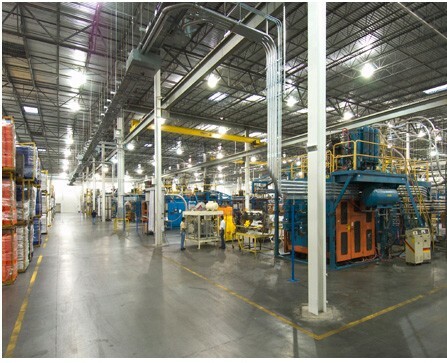 The manufacturing component of the facility houses over 100 pieces of equipment, a training facility and a “full service” trench that allows the manufacturing process to be modified without shutdown.